At times there are are things which don’t seem to be valuable that’s why hacks are meant for them. Following are the 22 creative life changing hacks which will make your ordinary things, valuable. 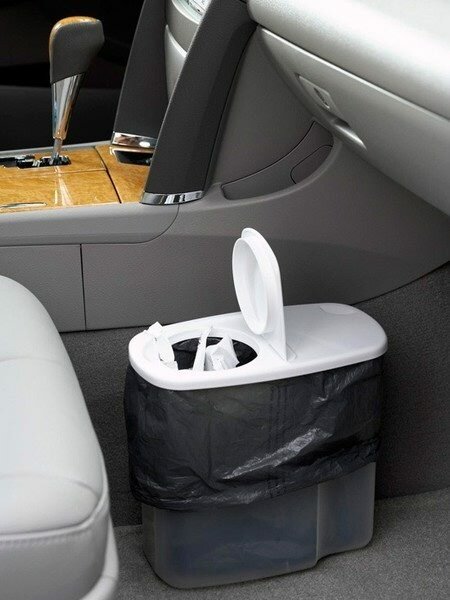 A cereal container can work as a trash can for your car while maintaining cleanliness of your car. 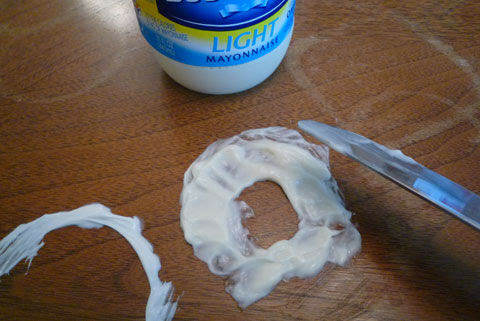 Applying mayonnaise removes water stains from your furniture. 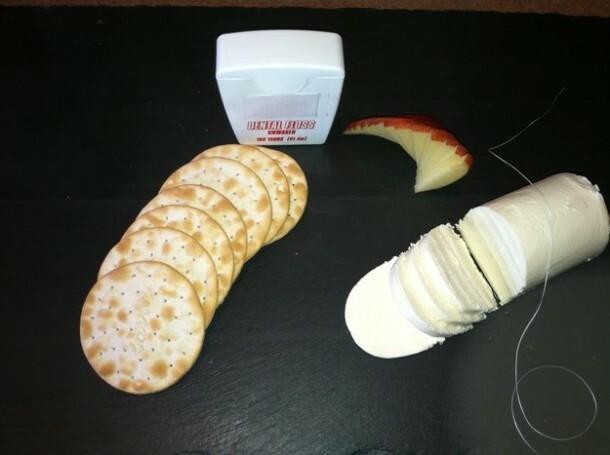 Use unscented dental floss to cut soft and cheesy food items perfectly. 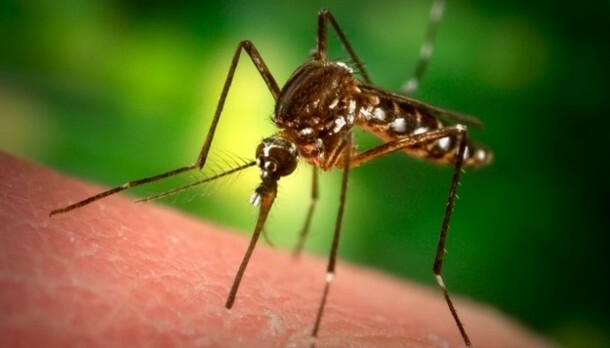 Using a scotch tape or nail polish on an insect bite reduces the infection. 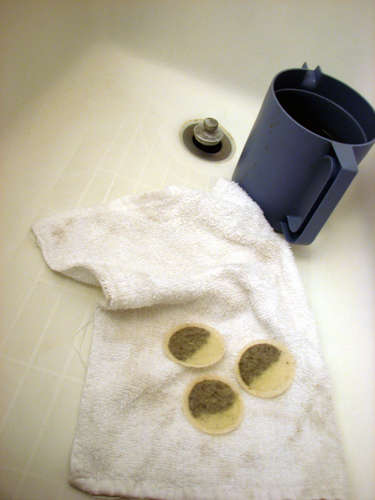 Add fabric softener and vinegar in a spray bottle to free your clothes from wrinkles. Apply banana in circular motion at the back of scratched DVD to fix it. Rubbing tea bags can alleviate sun burn pain. 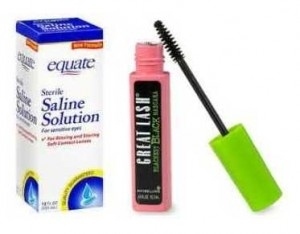 Adding saline solution to your dried mascara would refresh your mascara. 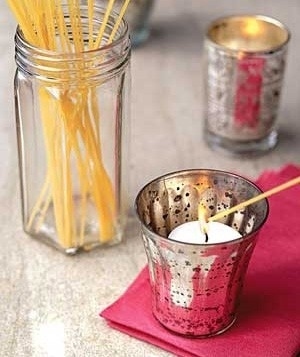 A spaghetti stick helps in lightening up hard to reach candles. 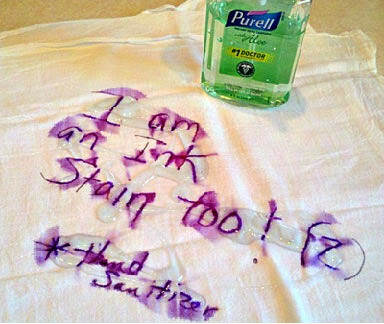 Use a hand sanitizer to remove ink stains easily without mess or effort. Toilet seat covers are amazing for absorption purpose. 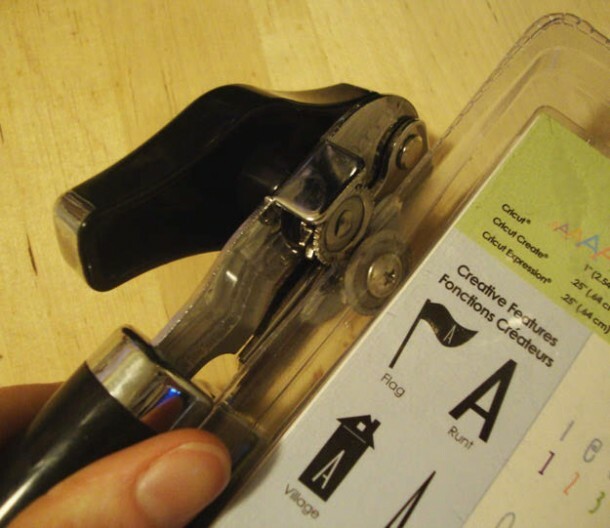 A can opener can easily open up the sealed plastic packaging. 10. Make your cut flowers last longer. 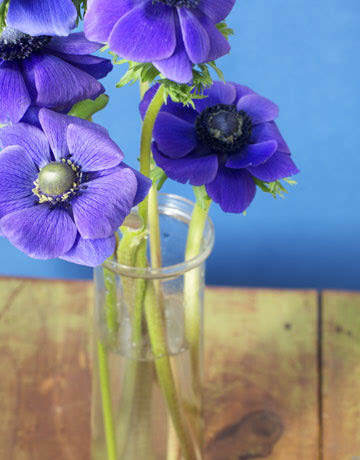 Sprinkling few drops of vodka and a tea spoon of sugar makes your cut flowers fresh for a longer period of time. 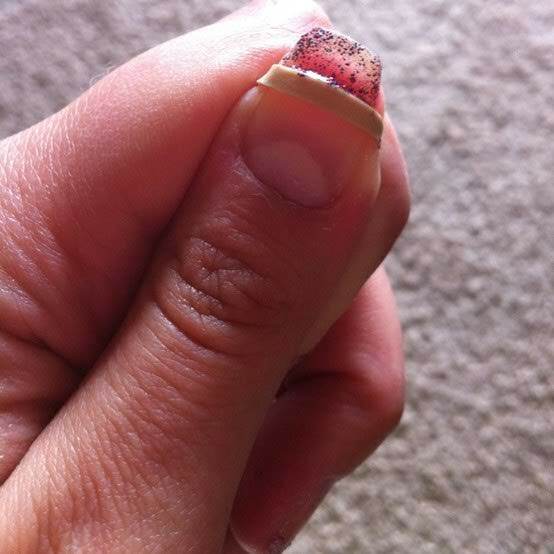 Separate your nail tips with a rubber band to do a perfect French manicure. No matter how much tight the jar is, using a spoon would be of great help. 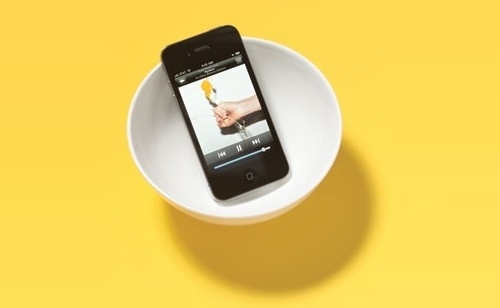 Putting your phone into a bowl would amplify your phone’s volume. 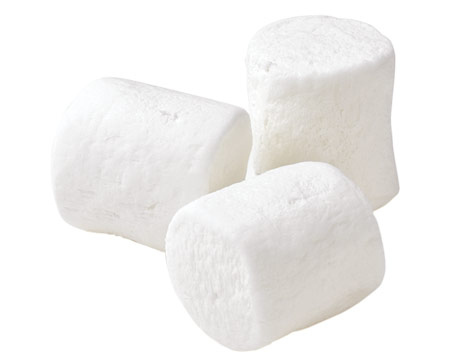 You can soothe a sore throat by eating marshmallows. 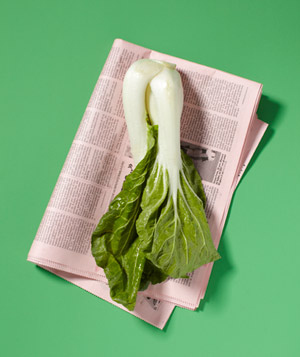 A newspaper can absorb the odour of any food item. 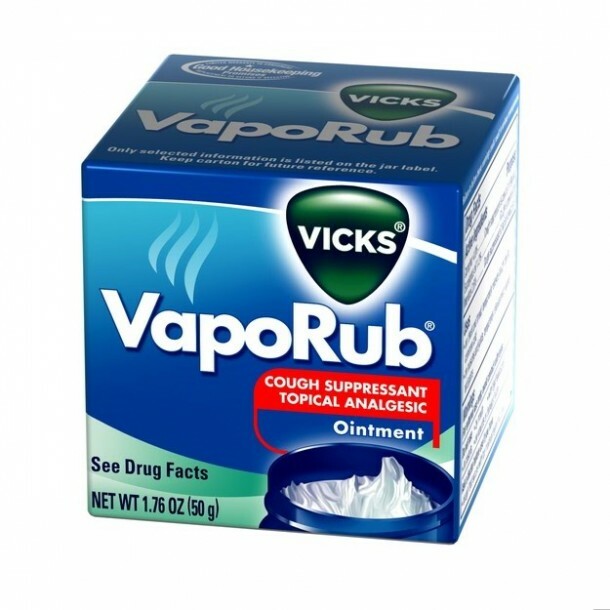 The scent of vaporub helps in training your pets. 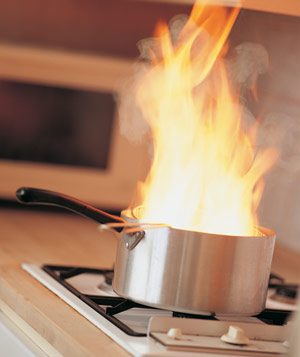 If your food catches fire, throw baking soda on it and the fire will settle down. 02. Shower caps are the best shoe wrappers when packing. 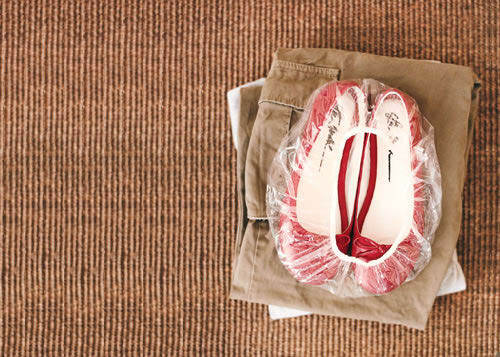 You can place your shoes in a shower cap while packing your clothes so that the shoe soles do not touch your clothes. 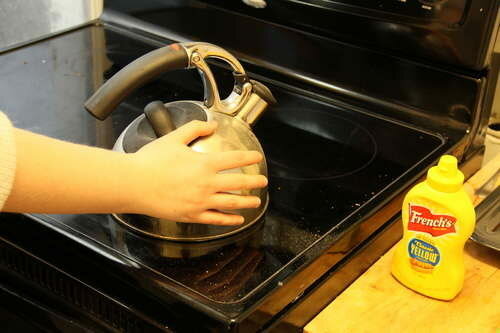 Apply mustard paste to absorb the pain of burning.